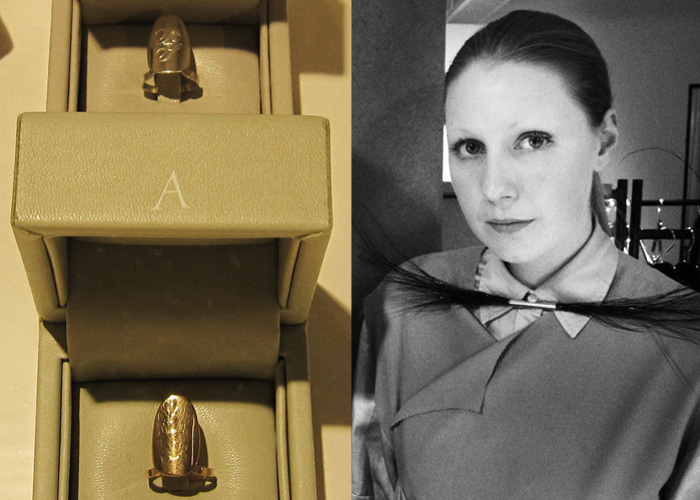 The much anticipated launch of the jewelry collection of fashion designer Anna-Sara Davik took place in Stockholm last week and included her already famous nail rings. I was there and I loved it. Click for more. For Dåvik online click here and here.